What if the religious extremism Americans should be most concerned about comes from Christianity? In this episode, Jaye explores the authoritarian, extremist elements of American evangelicalism and the overwhelming support of Donald Trump by white evangelical Christians. Jaye also discusses the Quiverfull movement, the increasing emphasis on authoritarianism and control within evangelical Christian colleges, dominionism, racial reconciliation, evangelical support for Donald Trump's inhumane policies, and parallels between right-wing evangelicalism and ultra-conservative Islam. 06 - Riverside Chats Part 1: Shots Fired! 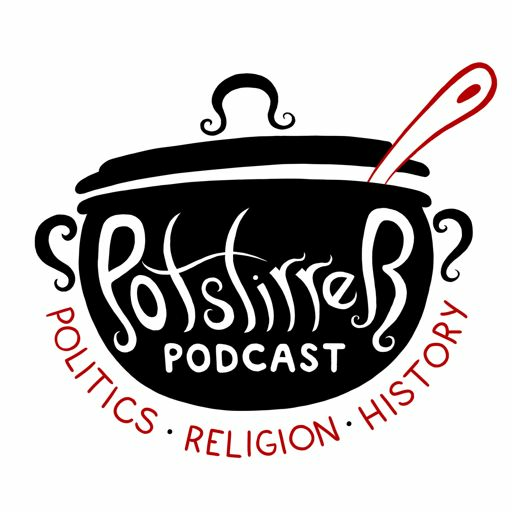 Potstirrer Podcast - Minisode An informational episode outlining what to expect in future episodes of Potstirrer Podcast. Episodes will be released every two weeks. 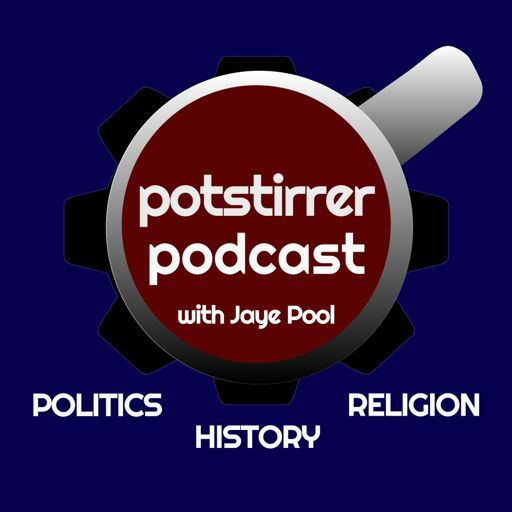 Potstirrer Podcast © 2017-2019 Jaye Pool. All rights reserved.